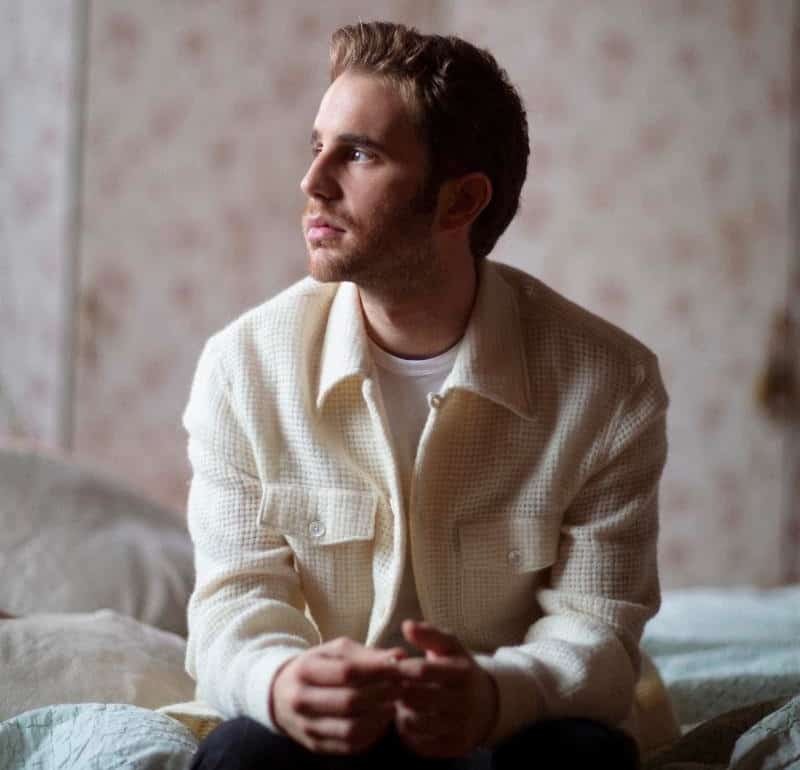 Dear Evan Hansen star Ben Platt has released two tracks and a video from his debut album Sing To Me Instead which arrives in full on March 29. The video has a cameo from Charlie Carver. Platt previewed the rest of the album with the L.A. Times, revealing that the majority of it is about “the high of meeting someone new and getting completely obsessed, learning you’re not right for someone, breaking up.” The last couple of songs meditate on the perspective one gets on “mortality and family” as a result of having been through relationships.